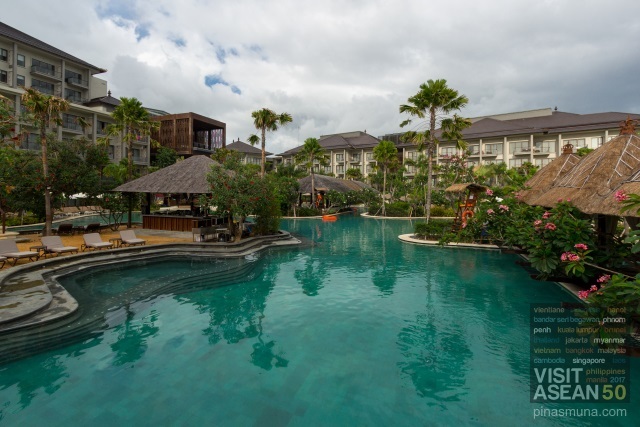 Mövenpick Resort & Spa Jimbaran Bali is a family lifestyle resort located near Jimbaran Beach in Bali, Indonesia. 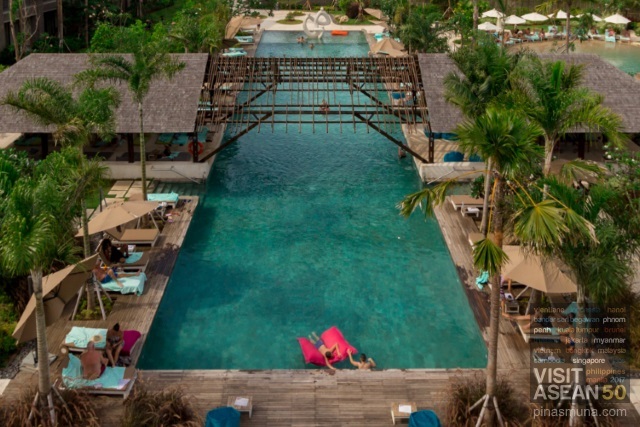 This luxury resort is located on the southern portion of Bali, in the Jimbaran Bay area, some 15 kilometers from Ngurah Rai International Airport. 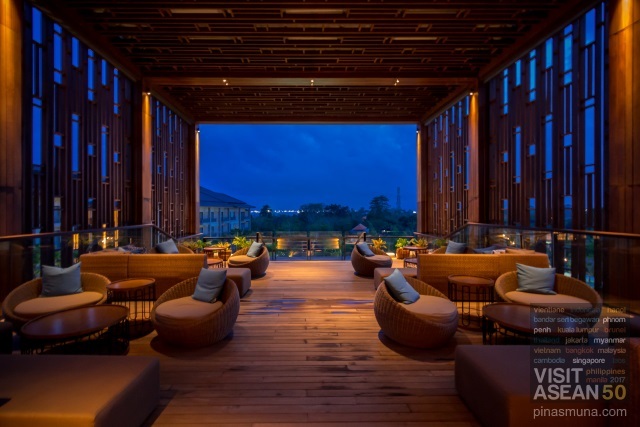 Mövenpick Resort & Spa Jimbaran Bali opened in January 2017 making it the first Mövenpick property in Indonesia and one of the newest resorts in Bali. 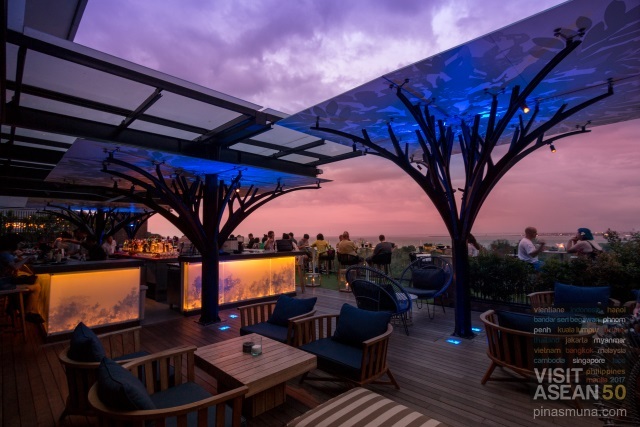 The resort combines the legendary Mövenpick Hotels & Resorts brand of Swiss hospitality with the distinctively warm Asian hospitality of Bali, together creating a holiday destination experience that is unique to Mövenpick Resort & Spa Jimbaran Bali. 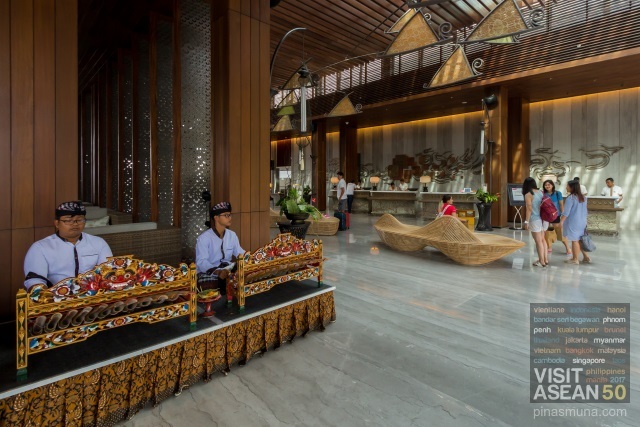 Guests arriving at the resort will be welcomed by the staff wearing traditional Balinese sarong paired with kebaya and safari. 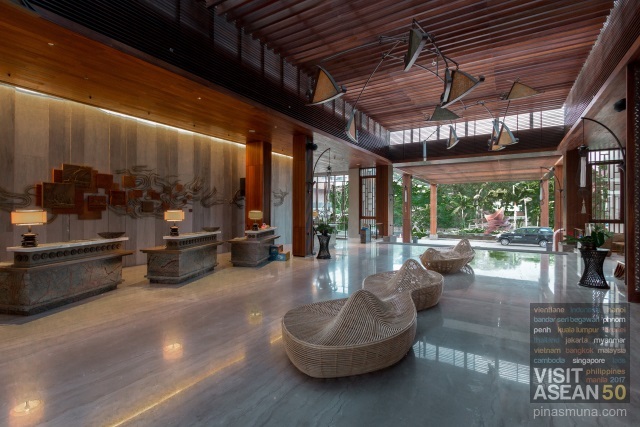 The resort's lobby features an Asian tropical architectural design incorporating the five vedic elements of space, wind, fire, water and earth. 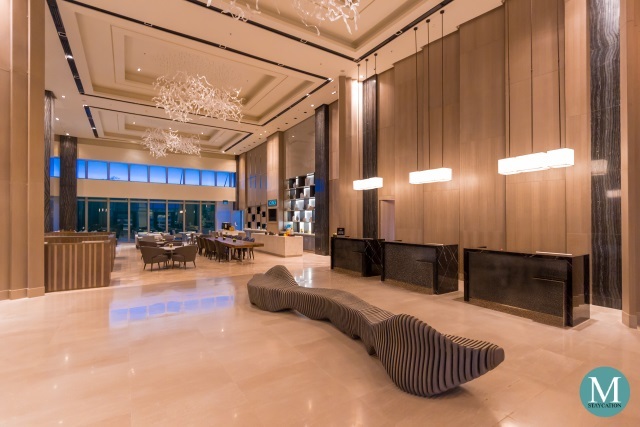 Using natural materials such as wood and stone, the high ceilings and wide open spaces allow natural light and sea breeze to freely flow into the lobby. 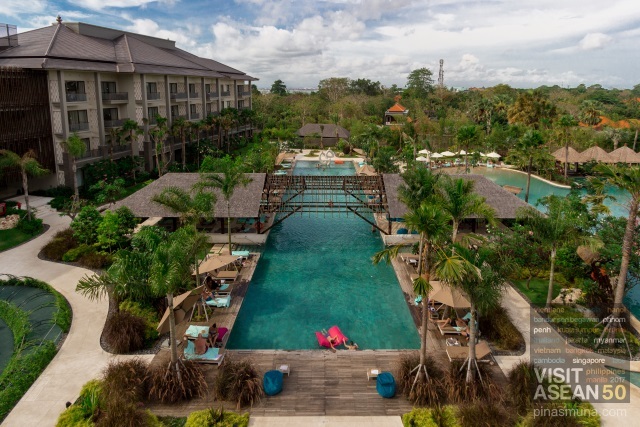 Mövenpick Resort & Spa Jimbaran Bali consists of two hotel wings together housing a total of 297 elegantly designed and spacious guestrooms and suites. 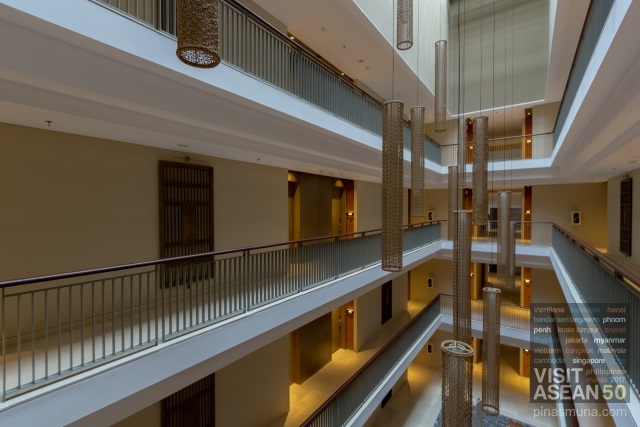 Guests can choose among the seven room and suite categories with spectacular views of Jimbaran Bay or the resort's verdant garden. The Classic Room and the Classic Pool View Room are the two lead-in guestroom categories of Mövenpick Resort & Spa Jimbaran Bali. 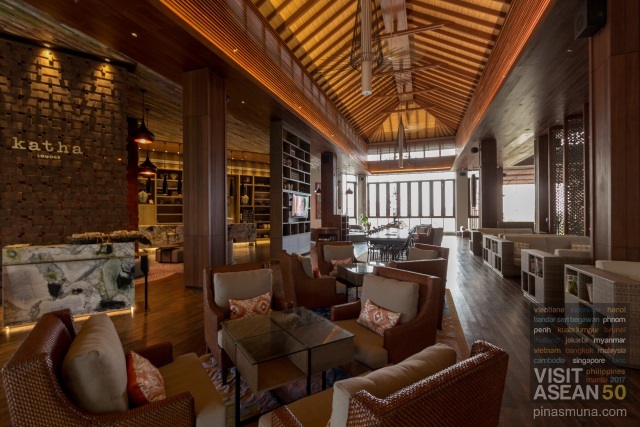 The two room categories have identical design, with the former offering a view of the resort's lush garden while the latter overlooking the resort's swimming pools. 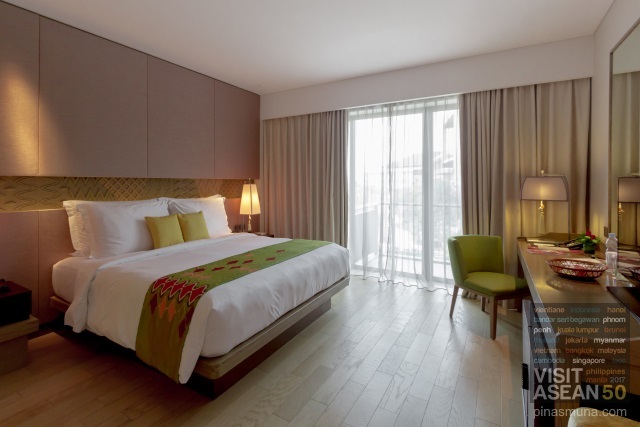 The room features a modern and stylish interiors with subdued Balinese elegance. 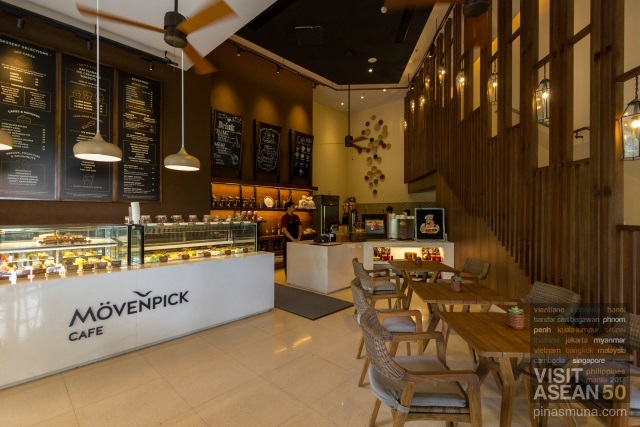 Mövenpick takes pride in Swiss chocolate and to showcase this most celebrated Swiss desert, Mövenpick Resort & Spa Jimbaran Bali, just like in any Mövenpick property around the world, holds the Chocolate Hour at exactly 4:00pm local time. 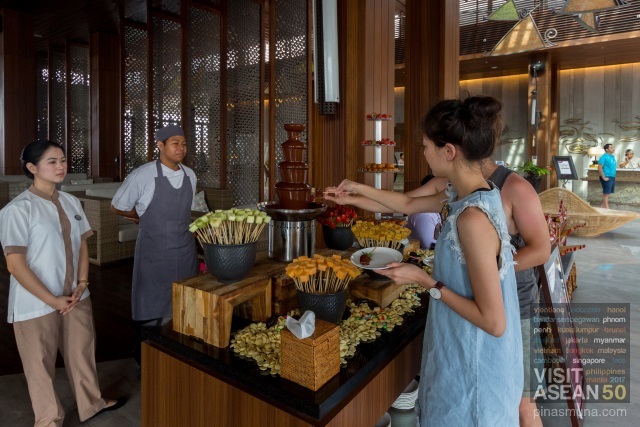 For sixty minutes, guests at Mövenpick Resort & Spa Jimbaran Bali enjoy complimentary Swiss chocolate desserts at the resort's lobby. Choices range from pastries, tarts, cookies and fondue, and the selection changes every day. 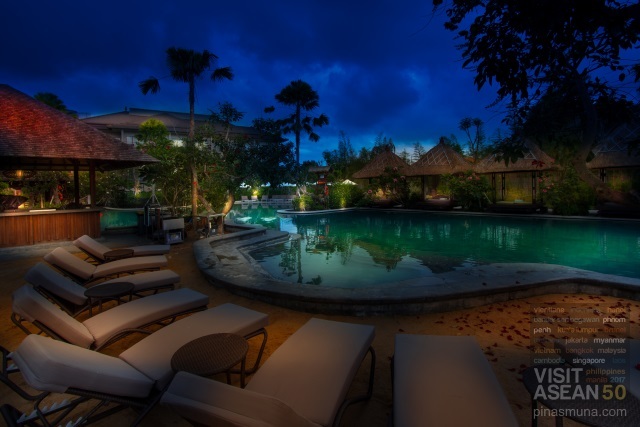 Mövenpick Resort & Spa Jimbaran Bali features three swimming pools located at the center of the resort towers. 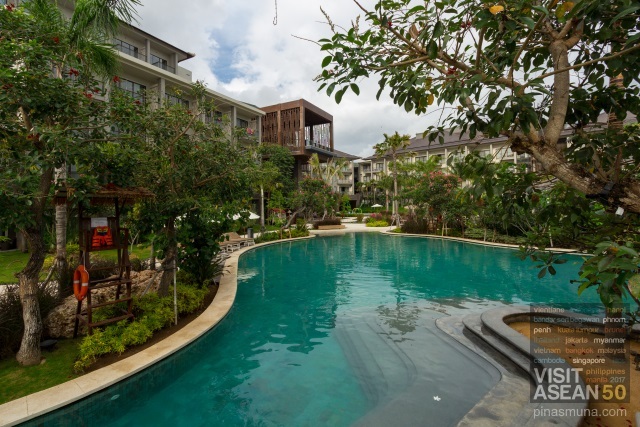 Surrounded by gardens and towering palm trees, each of the pools were designed to suit varied requirements of the guests, while keeping a family-friendly format. The Lap Pool is ideal for guests who swim as a sport or as a fitness exercise. The lap pool is wide enough to accommodate up to four guests who wish to swim along the length of the pool. 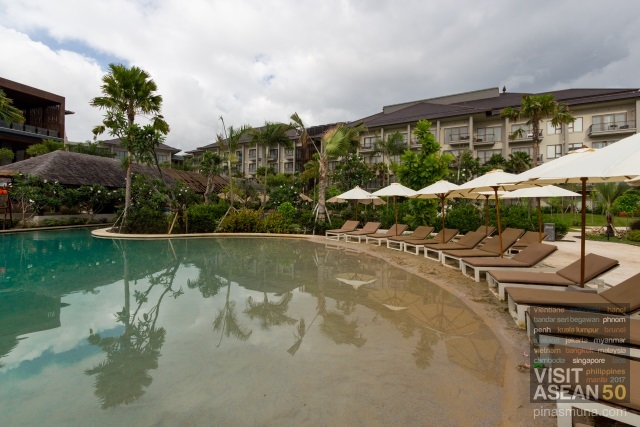 There are also sun loungers around the pool for those who just wish to enjoy the sun and tropical climate of Bali. 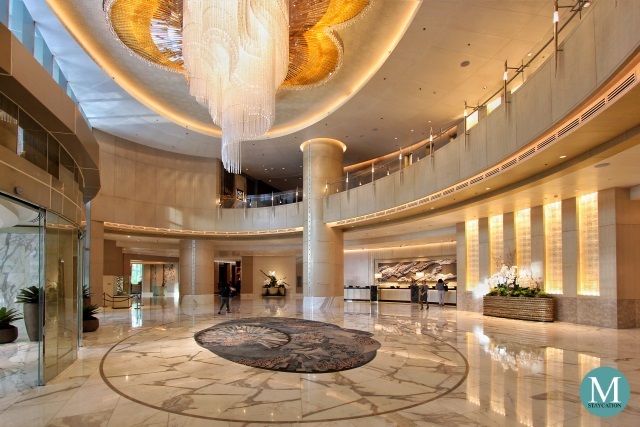 The Free-form Swimming Pool is the largest among the three swimming pools of the resort. It is surrounded by ornamental plants and trees that provide shade to benches and loungers scattered around the pool. Cabanas are also provided for guests staying in villas. Another unique feature of the free-form swimming pool is the Artificial Beach that line one side of the pool. Actual beach sand was placed at the shallow portion of the pool while sun loungers line the exposed portion of the sand, giving it a beachfront resort feel. 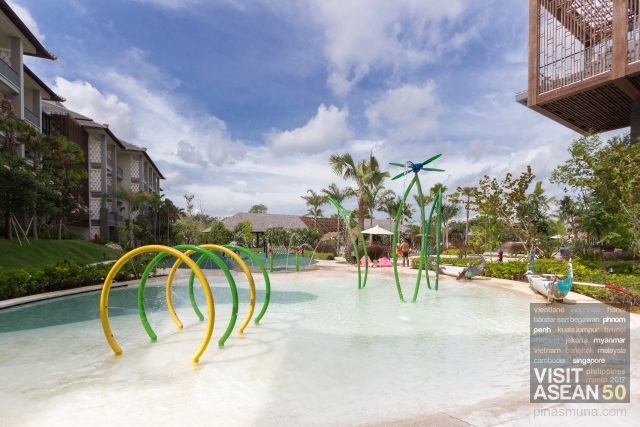 Lastly, the Toddler Pool is perfect for children who wish to play in the water either with their parents of with other kids staying in the resort. The water is only ankle deep to avoid accidental drowning of children. Water sprinklers and pool toys are also available. 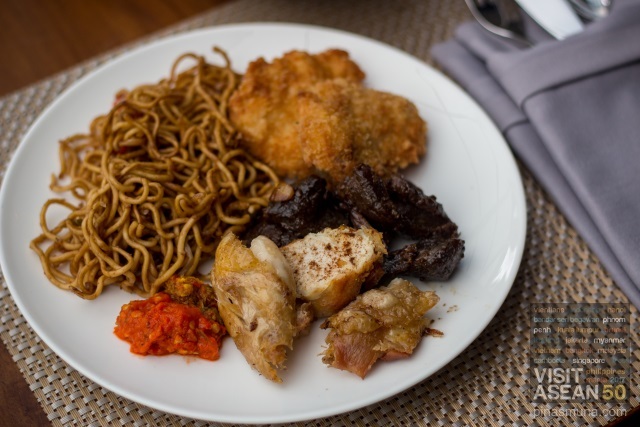 Guests need not to worry about the extra calories gained after eating those nasi goreng and babi guling. 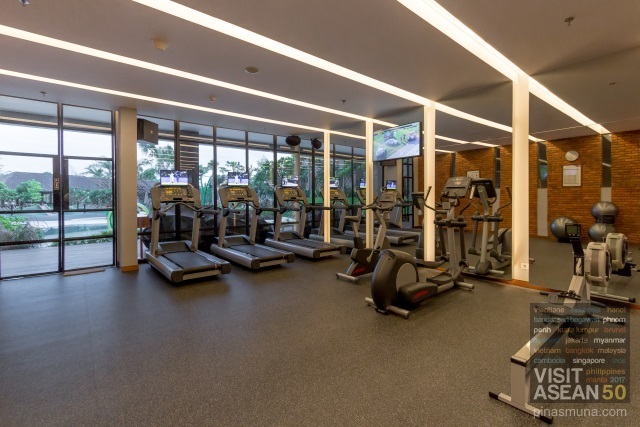 Guests can remain fit through the extensive line-up of the latest cardiovascular equipment, weight machines and free weights at the resort's Fitness Center. 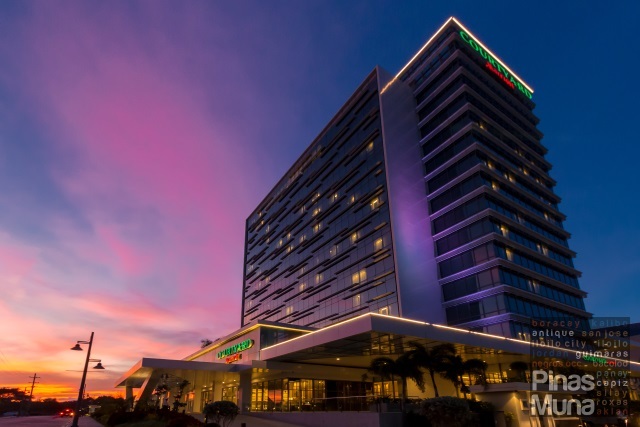 Guests can also join the scheduled yoga classes. After a long day of visiting the temples of Bali or trekking the rice fields of Ubud, you can relax both your body and mind at Arkipela Spa. 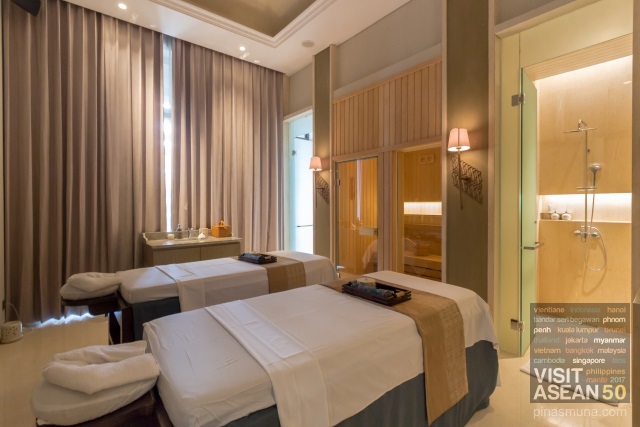 You can choose from a wide range of massage and body treatments rooted in age-old traditions of the Indonesian archipelago. 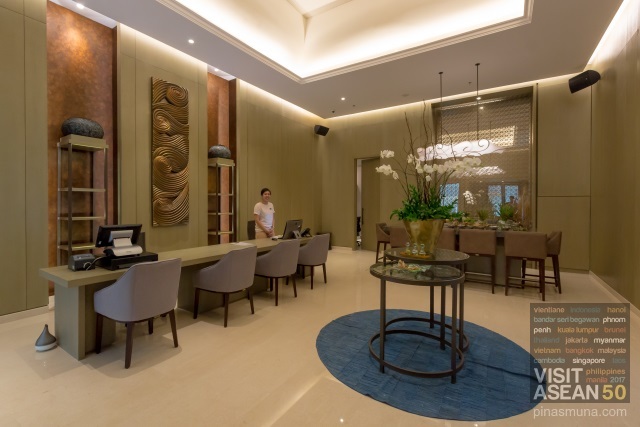 For the ultimate indulgence, guests can pamper themselves with one of the spa's treatment packages using hand-crafted oils and creams made from local fruits, herbs and roots. 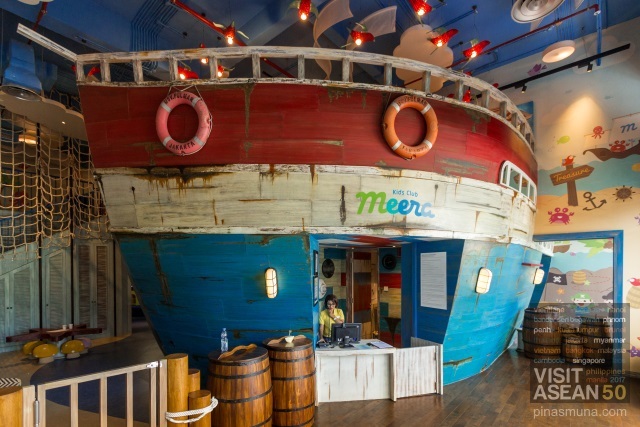 Another unique feature of Mövenpick Resort & Spa Jimbaran Bali, not only in the island of Bali but globally, is the Meera Kids Club. 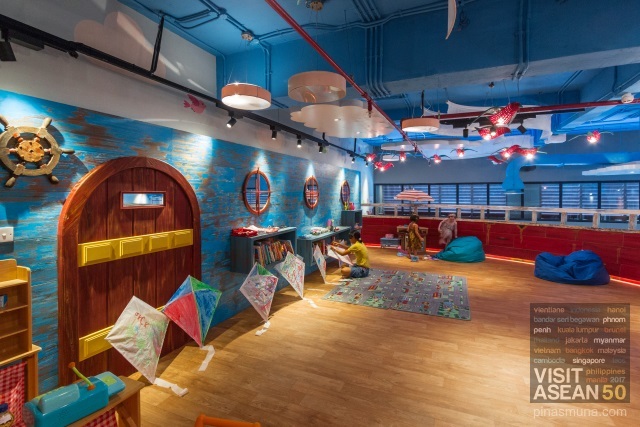 It is the resort's childcare facility which available free-of-charge for in-house guests. 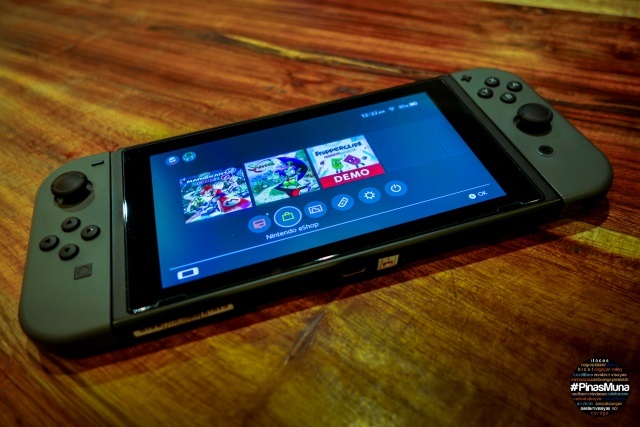 The facility is open daily and welcomes children aged four to twelve years old. All Meera Kids Club staff were professionally trained by Worldwide Kids, the world's leading childcare training and accreditation firm specializing in the hospitality and leisure industries. The staff supervise children interaction while maintaining individual focus on each child. 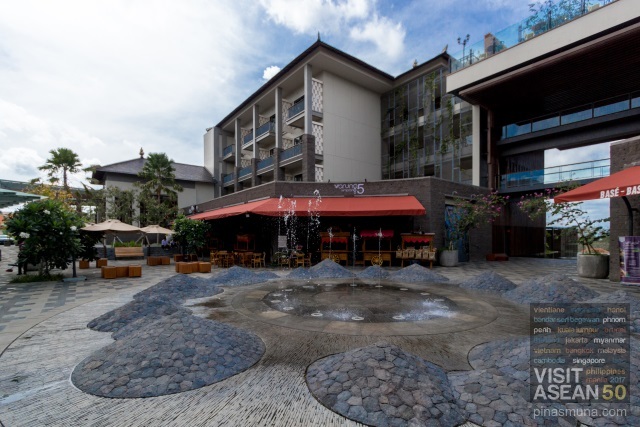 Samasta Lifestyle Village is a shopping mall located right next to Mövenpick Resort & Spa Jimbaran Bali. 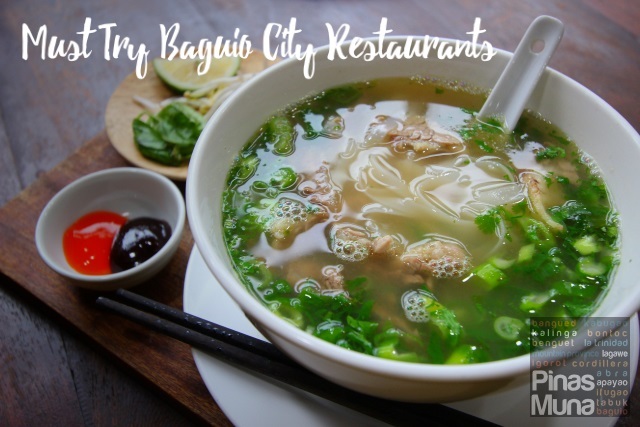 The mall features a variety of restaurants and cafe offering local and international cuisines including Balinese, Korean, British and Italian. 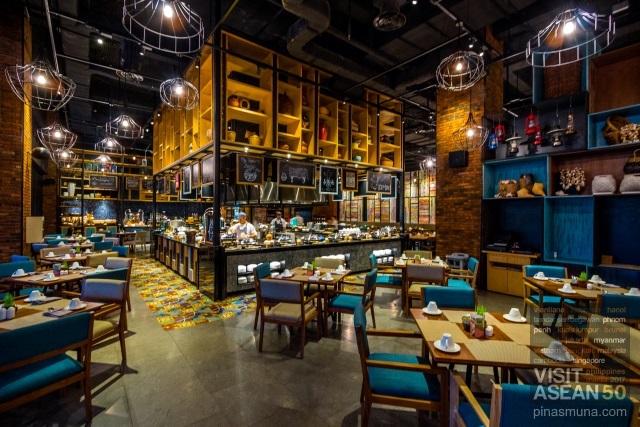 The mall also houses a number of boutique shops Krisna Oleh-Oleh Khas Bali where you can buy premium and high quality souvenir items from Bali.